This week is all about the unreal with a virtual handicap parking guard, VR predictions, VR roller coasters, the Hitman game and saying goodbye to a visionary. It’s been a busy one. For those who embrace a wet January grab a cold one, sit back, sip and enjoy the Weekly Wins. So often convenient handicap spots are taken by the people who don’t need them. In fact it’s so bad in Russia that 30% of all drivers will take one. But not anymore, now those drivers are forced to face the person who they are potentially stealing the spot from and are forced to face their accountability. 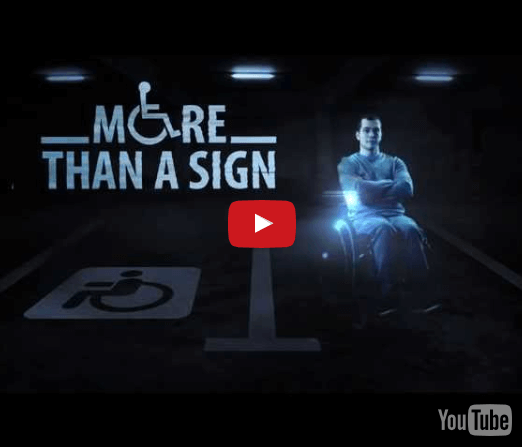 The campaign is called ‘More than a sign’ and activates a sort of holographic image of a handicap person asking them what they’re doing. You need to see it to believe it. Russia, well done, this is an awesome idea. According to an analyst note Goldman Sachs predict that by 2025 VR will be bigger than TV. This feels like a safe bet with all the hype and investment that’s been seeping into VR for decades now. However, nothing-quite talks like dollar bills and according to these guys, ‘the VR market will generate $110 billion dollars compared to TVs $99 billion in 10 years.’ It’s an interesting read. This is seriously out of this world. 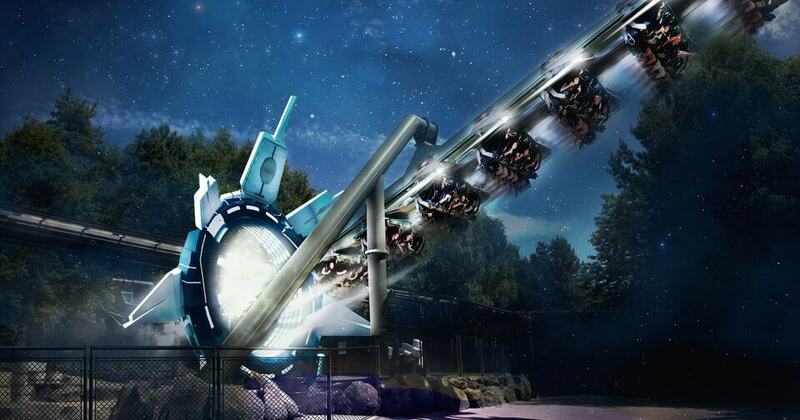 Alton Towers, a popular theme park in the UK, have just unveiled “Galactica,” a new ride that will take people on a three-minute ride where you’ll be able to look around in the depths of space. The participants will be lying facedown with their headsets on. The passengers on this journey through space are termed a “Galactanaut”. It’s certainly a new take on blowing minds. It seems odd to offer a ride with physical drops and turns that you’ll never actually see. Publisher Square Enix told us this week that their next Hitman game will be released one episode at a time. It will be paired with monthly content updates throughout 2016. It looks like each episode will be placed in a new exciting city, starting in Paris. The traditional version according to The Verge will be released at the end of the year. It’s supposed to be bigger, better and one of the first blockbuster titles to do it this way. A living game that will expand and evolve over time. Said perfectly by Jamieson Cox, David Bowie is a “visitor from a brighter future.” And even in death, he was one step ahead of us. The Verge article has written a beautiful article on David’s life and impact on the masses. He released Blackstar three days before his death is, according to The Verge, it’s an invitation to contemplate the swirling maelstrom of ideas, memories, and sensations that lie beyond. This is a must read. It’s been an exciting week in the digital world and the unreal is taking center stage. So get your hands on one of the many VR headsets and play in a VR this weekend. We’re now standing in the middle of the bridge to the unknown and we couldn’t be more excited.